High fashion. Italian Design. Traditional craftsmanship. 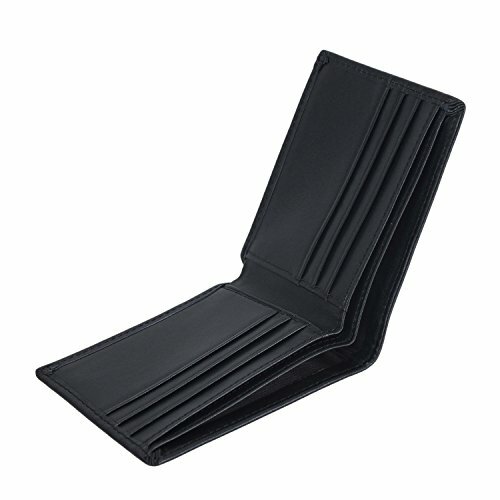 Polare embodies all these characteristics, producing exquisitely crafted goods for a thoroughly modern and dynamic man. 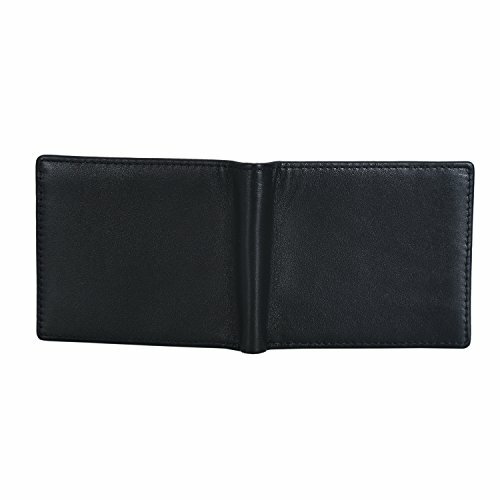 Polare brand has been specialized in men's leather bags and leather wallets over 15 years. -1 YEAR MANUFACTURER'S QUALITY WARRANTY!!!! If you have any problem after purchase within 1 year,pls go to the order, choose:CONTACT SELLER.We will try our best to support you. 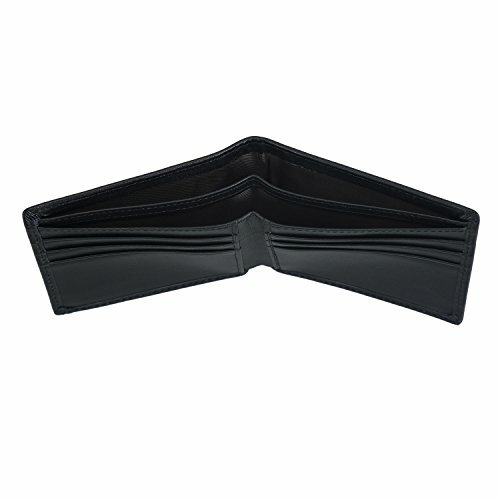 HIGH QUALITY MATERIAL.Made of Real Italian Cowhide Leather (inside&outside) SAFE AND EFFECTIVE --Customer Tested and Recommended, Protect Your Identity Data - Block RFID Readers from Scanning Your Credit cards, Debit cards, Banking Information, Smartcards, RFID driver's licenses,and other RFID Cards TWO SIZE FOR CHOOSE. 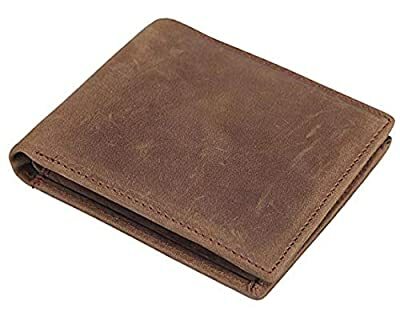 Size LARGE dimensions:4.5(L)*3.7(H)inch, Fit for Euros and Yen; Size SMALL dimensions:4.13(L)*3.46(H)inch.Fit for US Dollars; Stand American Wallet,6*Card Slots, 2*Bill pocket,2*Money Pocket.Fully Lined Bill Compartment HANDCRAFTED. 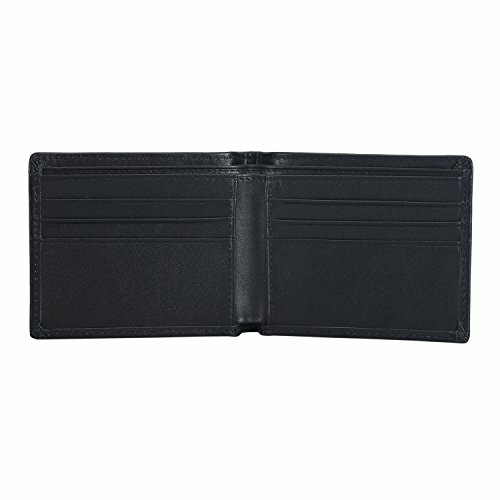 Tough stitching.Hand Made by professional artisans,A beautifully crafted wallet that will only get better with age! 1-YEAR MONEY-BACK GUARANTEE ensures your satisfaction. 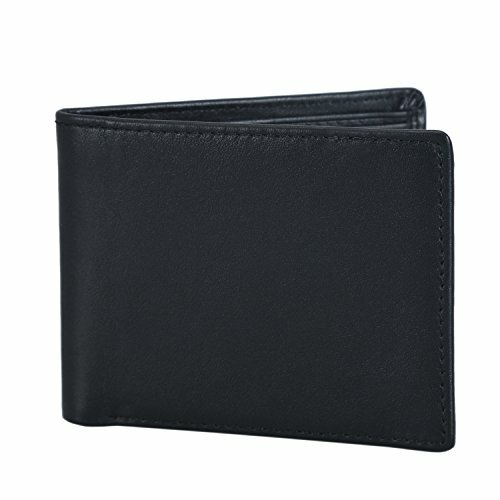 If you are not delighted by our wallet return it within 12 months for a full refund of your purchase price.